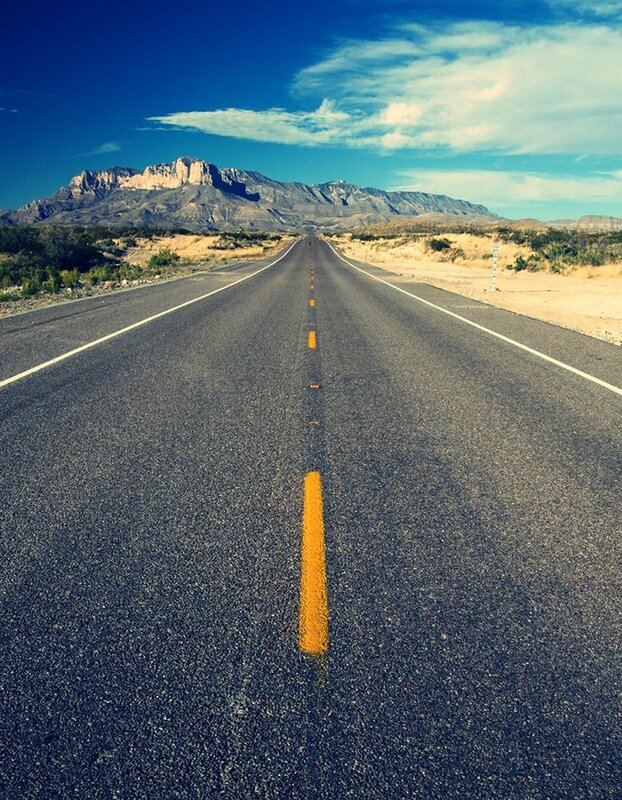 A Laredo car accident can change your life in the blink of an eye. While some accidents are relatively minor, others can leave victims with life-threatening injuries. Recovering from such an ordeal isn’t easy, and it’s normal for the victims and their families to be left feeling angry and confused while dealing with a tremendous amount of pain and suffering. You may be worried about how you will pay for medical expenses, getting your car fixed, and the possibility of missing work. When an accident happens, it’s essential that you understand your rights and responsibilities. The Car Accident Lawyers at Carabin Shaw offer competent representation for your case. If you were injured in a car accident due to the negligence of another driver, our lawyers will do everything they can to fight for your rights. You deserve to receive full compensation for damages suffered, and we are dedicated to maximizing the value of your personal injury claim. Each of these cases is unique and will require a different approach, which is why you need someone with the right skills and experience to represent you. No matter what type of vehicle collision you have been involved in, what you do in the time immediately following the crash can be crucial for your claim. Evidence is essential in order to obtain maximum compensation for an injury case, so collecting and preserving it is crucial during this time. After contacting emergency services and receiving medical attention, there are some things you will need to document and information you will need to obtain. If you are unable to do so right after the incident, then return as soon as possible or ask someone to do it for you. Gather information: You will need to collect details of any other parties involved in the collision. Ask to see their driver’s license and proof of insurance and note down their name and contact information, as well as the vehicle’s license plate number, color, and model. Also collect the names and contact details of passengers and witnesses at the scene, as eyewitness testimony can be crucial for establishing the facts. 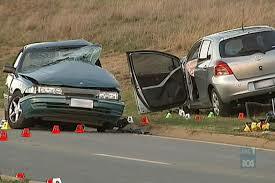 Collect evidence: Take photographs of the vehicles and the scene. Don’t just focus on the cars; be sure to document the entire scene including roadways and street signs. 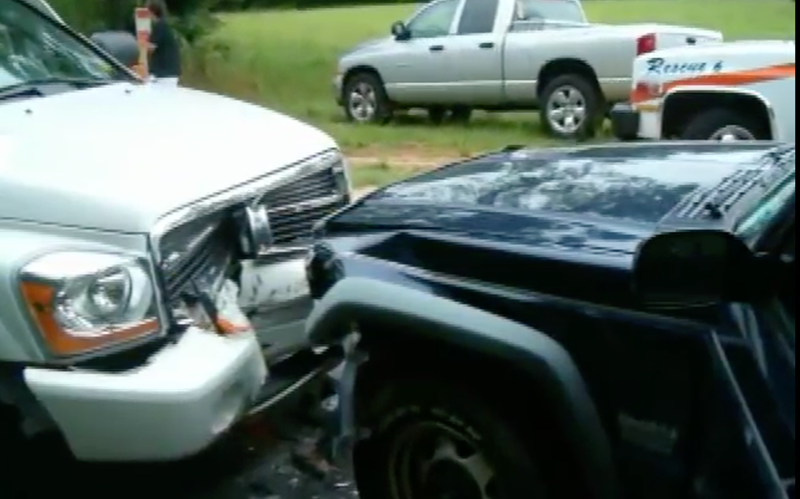 Contact an experienced attorney: As soon as you can after the crash, contact our law firm for a free consultation. Never provide a verbal or written statement to any insurance company without speaking to an attorney first. Your attorney can handle all communications with the insurance companies for you. Remember, when it comes to a personal injury case, time isn’t on your side. The statute of limitations in Texas is only two years; the longer you wait, the more difficult it can be to obtain the rightful compensation you deserve. 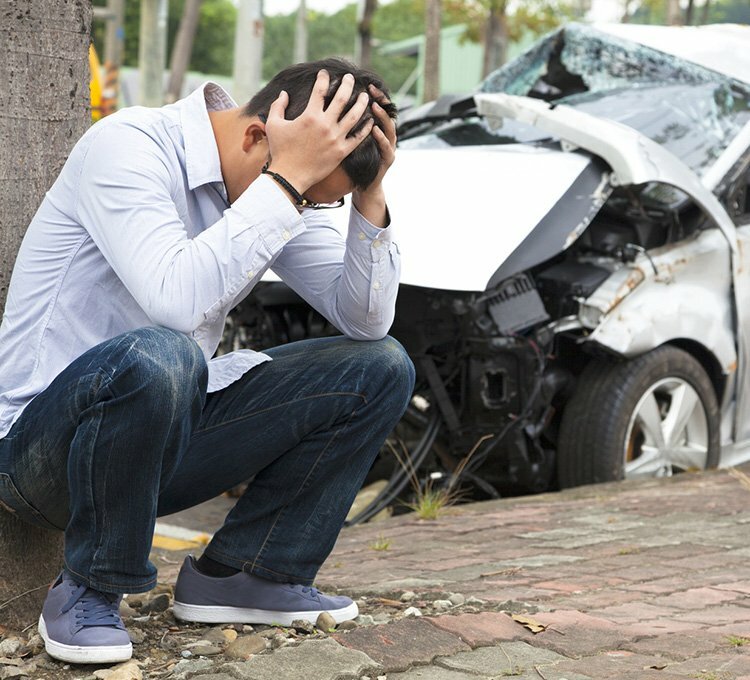 If you have been injured in a Laredo car accident, you should contact our Car Accident Lawyers in Laredo straight away, so your rights can be protected. An experienced lawyer will advise you of your legal rights so that you can seek compensation for all damages incurred. Our car accident attorneys can help make your road to recovery easier by handling the complexities of your case. This includes calculating damages and the amount of compensation you are entitled to. While special damages such as lost wages and medical bills are easier to calculate, general damages are more difficult as they can refer to compensation for mental anguish, pain and suffering, and physical impairment. We understand how serious these issues are, and our car accident lawyers are here to help you seek the best solution for your case. Whether the accident was caused by distracted driving, driving while intoxicated, speeding, or vehicle defects, our lawyers will take the required approach to ensure that your rights are protected. If you have been involved in a car wreck and are unsure how to proceed, our personal injury attorneys can help. Contact the Carabin Shaw Law Firm for a free consultation, and we will be more than happy to explain what your options are moving forward. We take pride in representing car accident injury victims across South Texas. We know how difficult life can be following a car accident, and we also know how important it is that victims obtain the help and compensation they deserve so they can move forward with their lives. Let us help you get your life back on track.